Dubai Islamic Bank (DIB) said that it constantly examines opportunities to expand its scope of activity, including acquiring smaller institutions in the emirate. The statement comes amidst reports of DIB holding merger talks with rival Islamic lender Noor Bank. 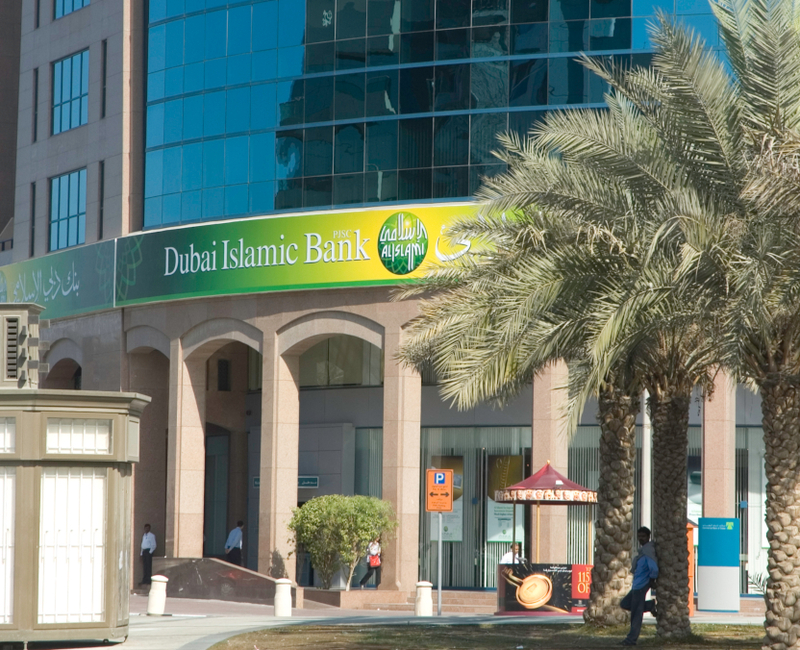 “Dubai Islamic Bank regularly looks at opportunities to support expansion of its activities including acquiring other financial institutions in line with the strategy and directions of its shareholders and board of directors,” DIB said in a statement in Dubai Financial Market where it is listed. First reported by Bloomberg, talks regarding the merger are still at a very early stage and might not result in a deal. But if an acquisition materializes, it might add to the spate of M&As that the UAE banking sector is witnessing. The UAE’s bank mergers started with the co-joining of two Abu Dhabi lenders NBAD and FGB to form FAB in 2017. Later, three other Abu Dhabi banks ADCB, Al Hilal and UNB announced a decision to merge. These bank mergers come in the wake of low oil prices that have thinned lucrative government deposits in most of these lenders. Moreover, experts also call the UAE an “overbanked” market as 50 lenders vie for 9 million consumers. This has in turn eaten into the banks’ margins. The recent wave of consolidation has also been hailed since most banks in the capital have similar owners. Both Noor Bank and DIB have a common stakeholder Investment Corporation of Dubai (ICD). The fund owns a higher share in DIB and could be a catalyst if a deal is struck between the two lenders. Furthermore, a consolidation could also lead to more efficiency and better returns for the shareholders as asset size grows.